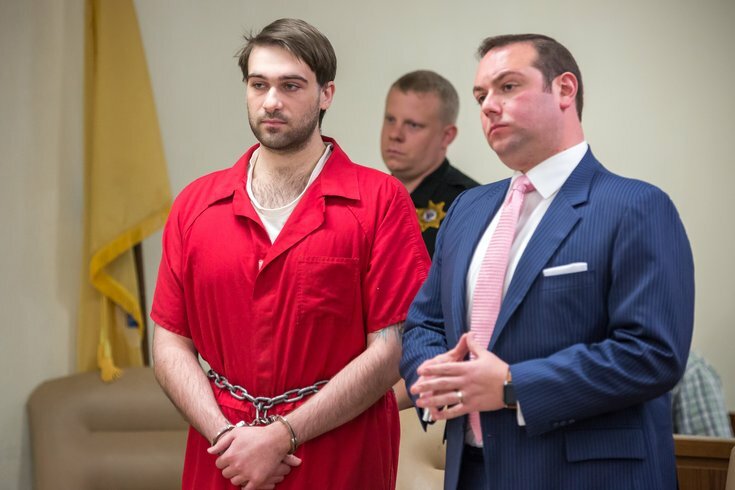 David “DJ” Creato is serving his manslaughter prison sentence for the death of his three-year old son at the Garden State Youth Correctional Facility, an assignment that has caused a bit of a stir on social media. It’s partly about the word “youth” in the prison’s title and what that seems to imply. But it is also because of the perception that there are harder places for violent criminals to serve prison time in New Jersey, and the feeling among some that a father who admits to killing a son should be dealt with harshly. While his sentence was 10 years for causing Brendan’s death, it is possible Creato could be out in as little as six years and 10 months due to time-served and parole. The state Department of Corrections has set a parole date of July 10, 2024. “If you kill your child you deserve to be in the big boy prison” said Diane Succio, a vocal member of the Creato Trial Discussion Group on Facebook since the group began, who likened the youth facility to a “picnic” compared to other prisons for older inmates. Creato deserved more time behind bars, added the South Jersey native, who lives out of state but still has family in New Jersey. Another caustic poster in the group wrote: "He got off so easy but he’ll always be a kid killer. Maybe he’ll get caught suffocating another kid in there and get life." 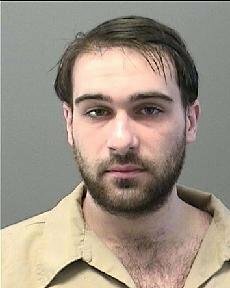 State Department of Corrections spokesman Matt Schuman confirmed Creato’s incarceration at the Burlington County facility on Tuesday. “The idea is that is it best not to house young prisoners with hardened criminals,” said Schuman. David “DJ” Creato's prison mugshot. After an intake and orientation following his guilty plea, Creato was moved to the youth facility in a small community named Crosswicks in Chesterfield Township, Burlington County. It is possible Creato, 24, could serve his entire term there, Schuman said. Creato's father, David Creato Sr., declined comment. He has said his son is not guilty, but took a plea deal to put an end to the case. Creato entered a guilty plea on Sept. 29, acknowledging he’d deprived his three-year-old son of oxygen on Oct. 13, 2015. He entered the plea after a first trial ended last spring with a hung jury, preempting his retrial on murder and child endangerment charges.